Your baby girl has arrived! 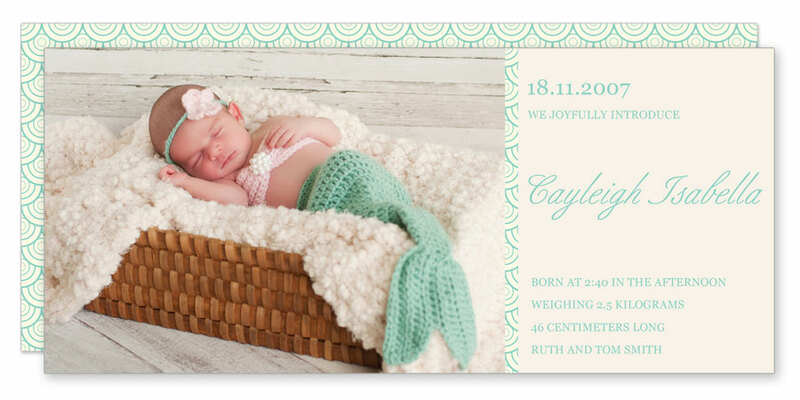 Wouldn't you love to share this news with a beautiful birth announcement that will make you the envy of your friends and family? 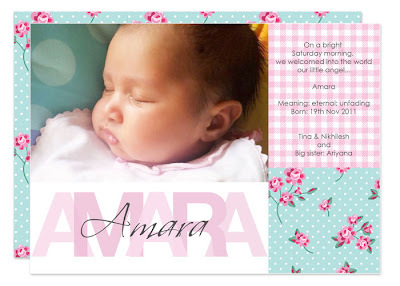 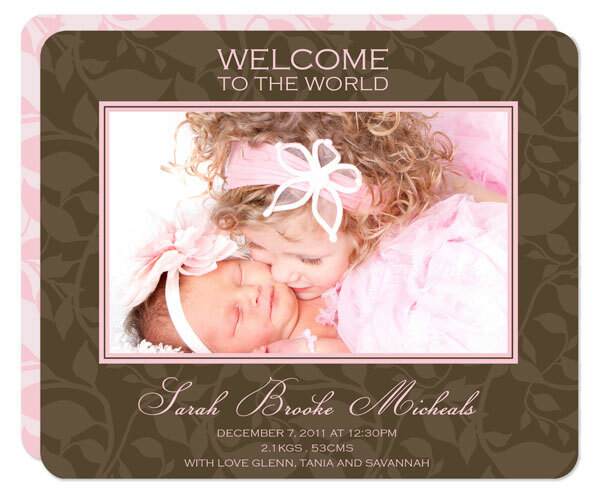 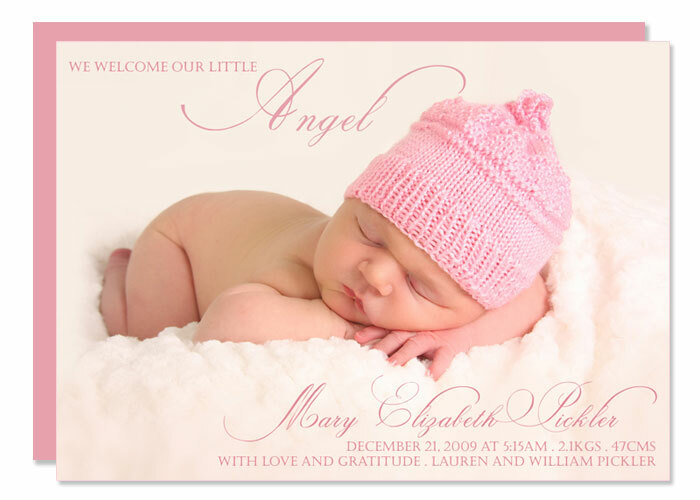 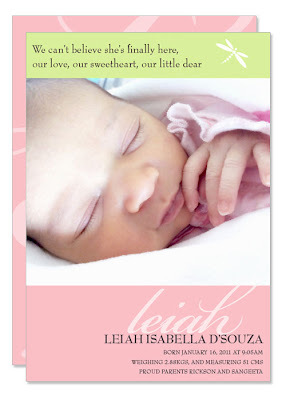 Below are some samples of birth announcements. 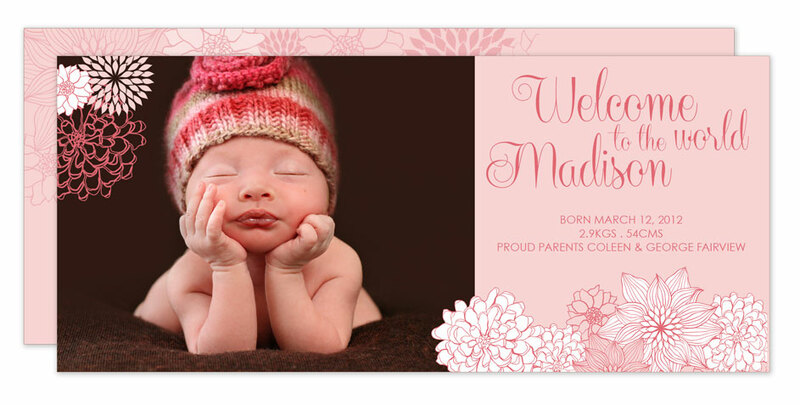 From traditional to modern I can create the perfect announcement for you. 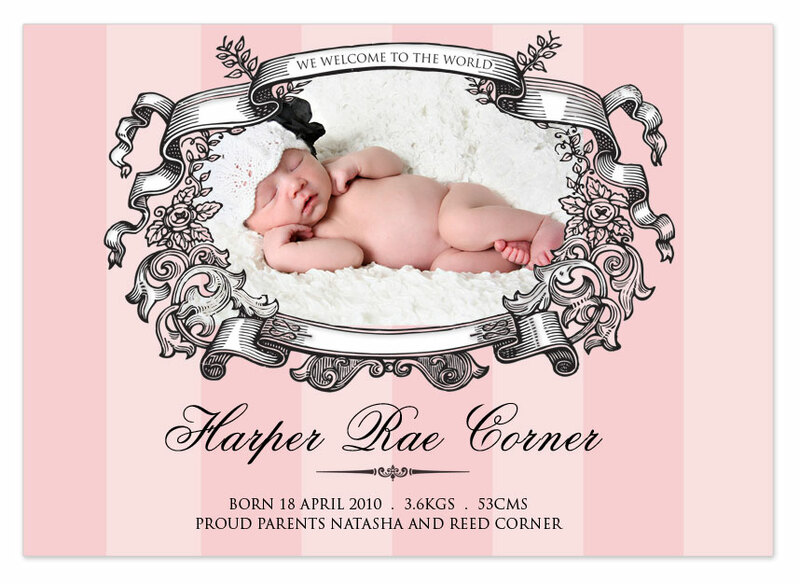 Email me at papercouturedubai@gmail.com for further inquiries.